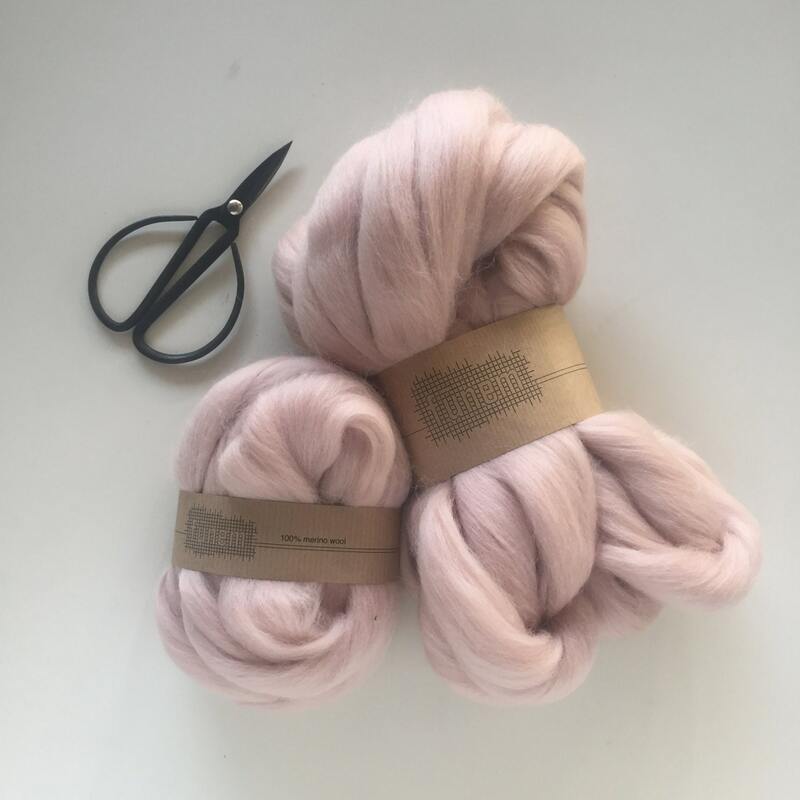 Create texture in your work with this beautiful soft Oyster merino wool roving. 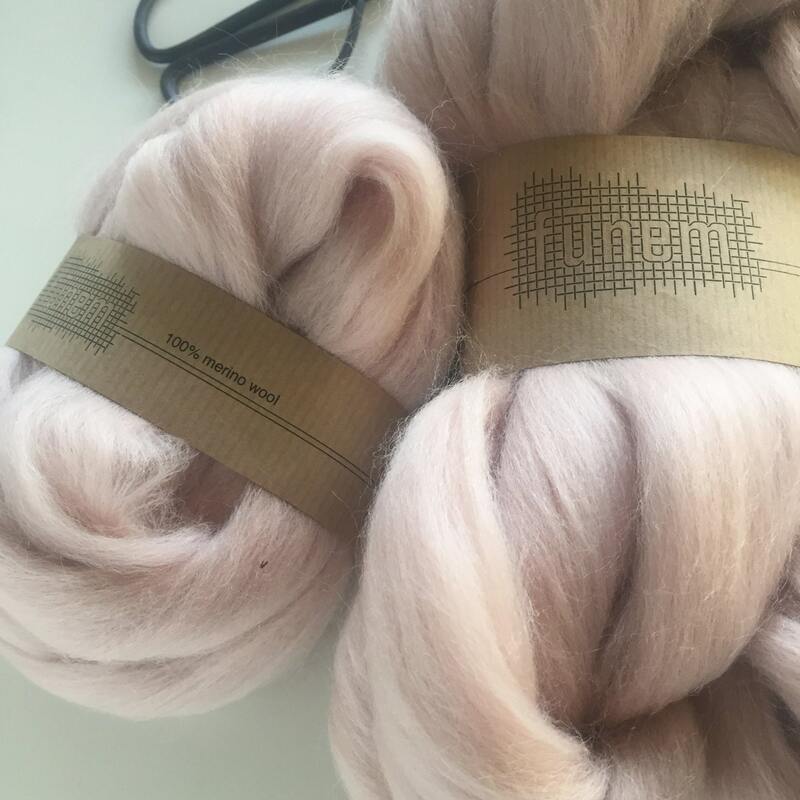 You can use it as it is to make cloudy textures or you can easily spin it into yarn or use it for felting. beautiful, subtle color, can't wait to use this!